A spirited sing-able musical aid to ministry. The SAS is available as your substitute musician. The collection uses piano, organ and voice to create an aid to provide music for a variety of Christian worship events. Not a computerized or lifeless rehearsal of notes, but high quality spirited performances of great hymns. 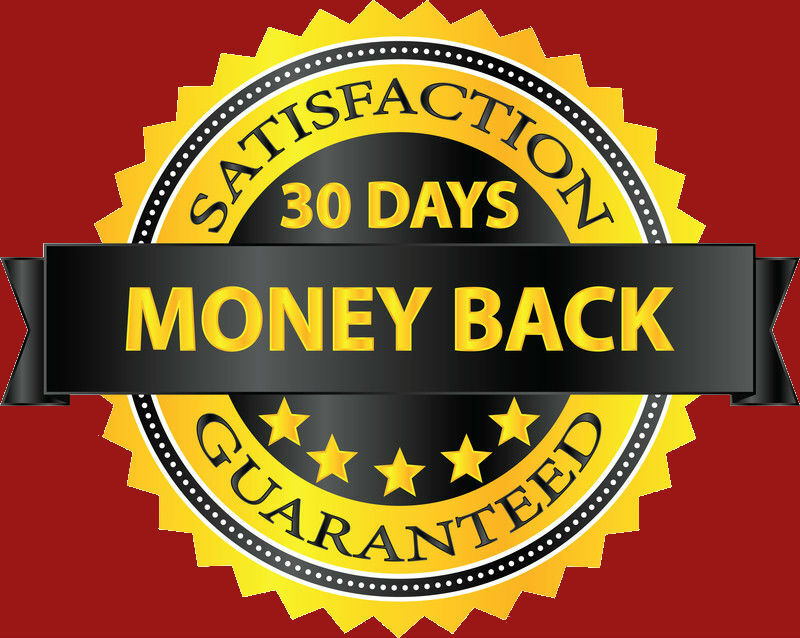 The SAS is not your only resource. You can further enhance all worship events with several albums that complement the Songbook. These offerings include instrument music for preludes, offertories, and times of prayer and reverence. 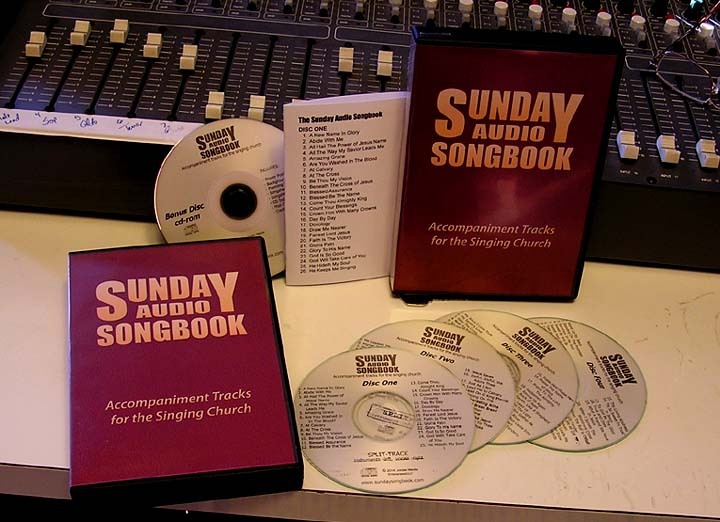 A unique team of people worked together for over 12 months to create the Sunday Audio Songbook. An aid to nursing home ministries.